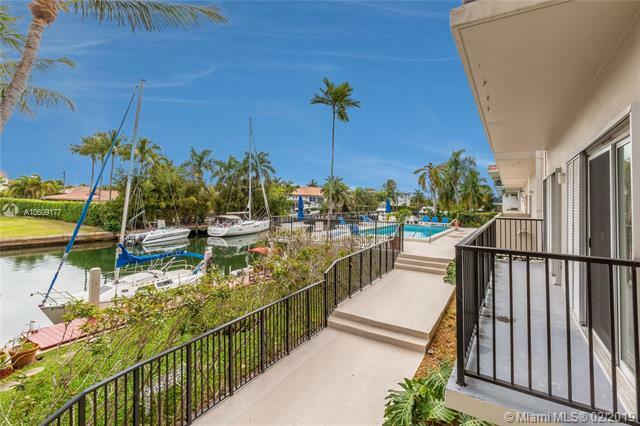 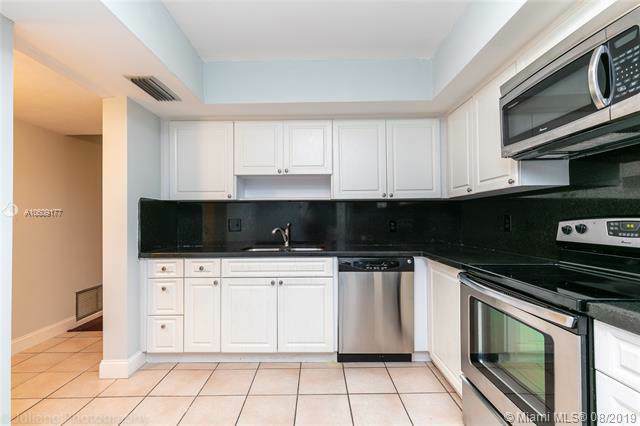 Beautifully-maintained waterfront condo located on Edgewater Dr, close to the Grove, Gables, South Miami. 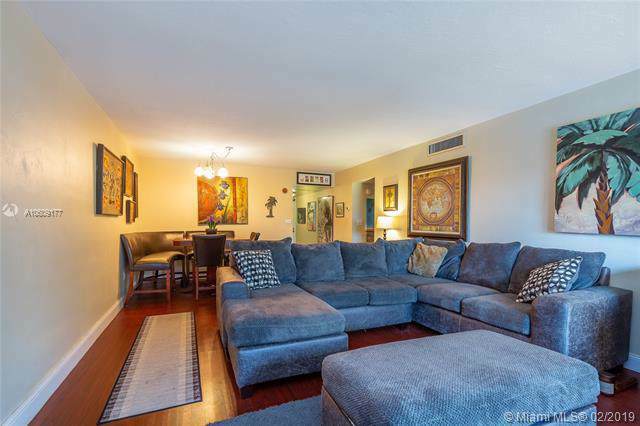 This spacious 2 bedroom, 2 bathroom condo includes 1,218 SF of open living/dining areas, lots of storage, 1 assigned parking space, & pool and canal views. 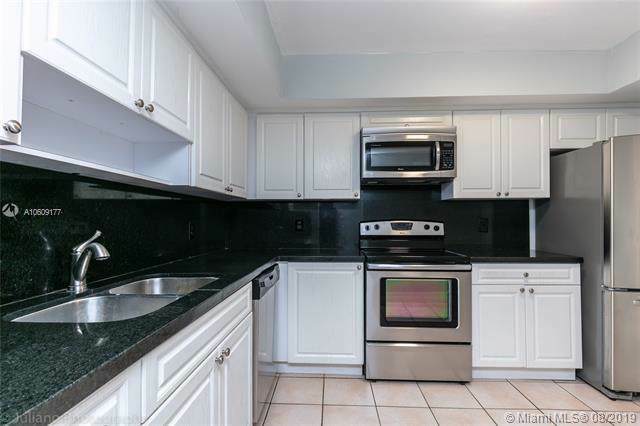 Tenant occupied until 3/31/19, 24 hr notice required to show.